Tea tree oil is a knight in shining armor as it acts as a shield against all kinds of infections including bacterial, viral, fungal and microbial. 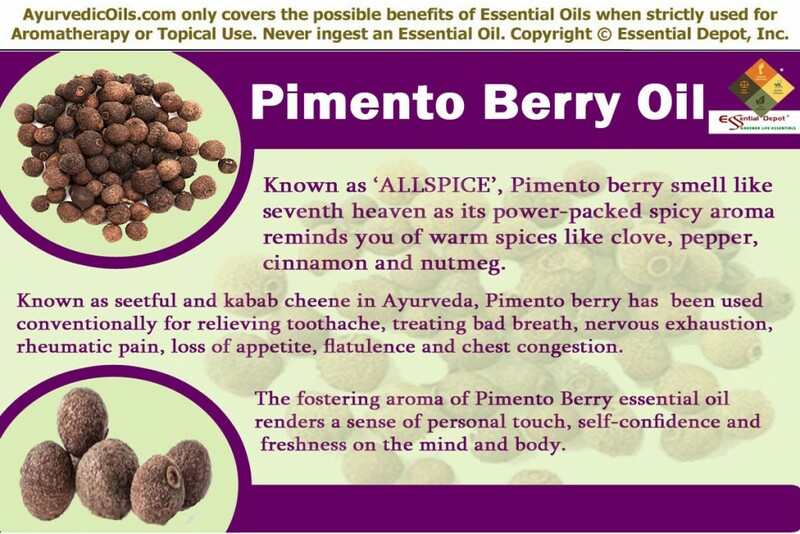 It is a must-have essential oil in your medicine cabinet and can assist you in times of distress. Although Tea Tree has nothing to do with the tea we drink, I often remember this magnificent herb as a tea for the entire system that has the potential to heal, pacify and cure us in a number of ways. The essential oil of Tea tree is extracted from the leaves of this tree. Ayurveda, the science of natural healing makes use of Tea tree and its essential oil for treating many infectious diseases, respiratory problems like asthma, tuberculosis and bronchitis, venomous bites and skin problems like acne, psoriasis and dermatitis. Born in Australia, Tea tree is the love and pride of the Australian kingdom where more than 300 species of Tea trees grow naturally. The Aborigines are regarded as the first ones to use Tea tree leaves before thousands of years as an antiseptic for healing wounds, cuts, burns and insect bites. It was the British explorer Captain Cook who named this tree as ‘Tea tree’ when he found the native people using the leaves of this tree in preparing a medicated tea and he used this drink to prevent scurvy in his men. As an excellent antimicrobial and antiseptic oil, Tea tree oil was prevalently used in war fields for healing the wound of soldiers (especially in the Australian Army during World War II) and keeping them protected from the infestation of harmful microbes. One of the pools in Australia is known as the ‘Magical Lagoon’ just because it was surrounded by Tea trees and leaves fall in the water and make it a medicated bathing pool. People who take bath in this pool have said that it helped in healing burns, wounds and certain other skin infections. Tea tree oil is held-high for its anti-poisonous effects and is generally known as Snake oil just because the fact that this oil has enormous detoxifying properties that aids in taking way the venom of a poisonous snake bite. The fresh leave juice was also applied on the affected area for treating scorpion stings and other poisonous insect bites. Tea tree leaves are also used in poultices and the decoction extracted from boiling these leaves are known to heal wounds and inflammations both internally and externally. 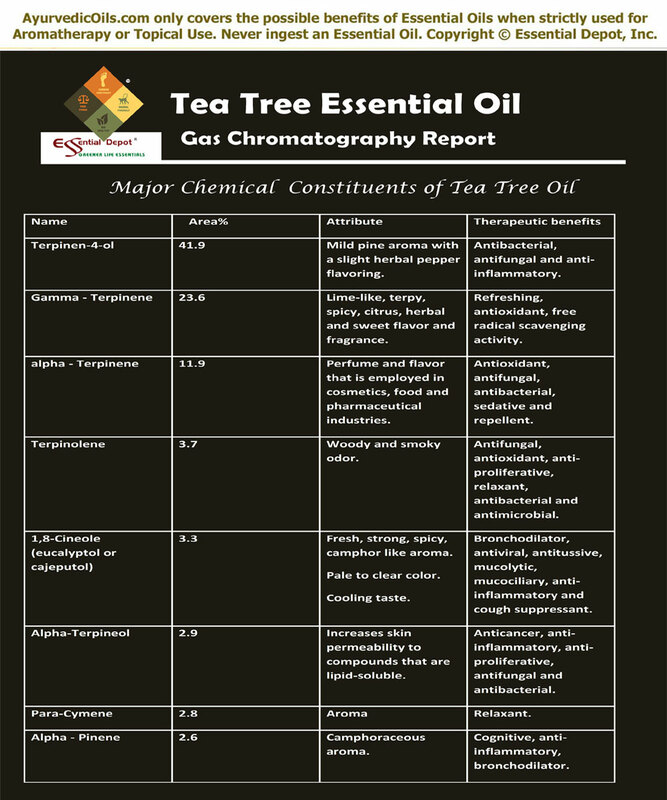 According to the Gas chromatography report, Tea tree oil constitutes of 8 chemical components that contribute to its unique fragrance, remedial properties and quality. Tea tree oil is enriched with about 41.9% of Terpinen-4-ol constituent. For knowing more about the specific information of these key constituents of Tea tree oil. The table below on the Gas Chromatography report talks about the principal chemical constituents and its role in granting the therapeutic and other attributes to Tea tree oil. This oil has antimicrobial, fungicidal, antibacterial, antiviral, stimulant, disinfectant, antiseptic, anti-infectious, antipyretic, vulnerary, expectorant, balsamic, cicatrisant, sudorific and insecticide. The chemical constituents responsible for these therapeutic properties are 1,8-cineole, limonene, terpinen-4-ol, myrcene, a-pinene, linalool, sabinene, a-terpinene, y-terpinene, a-terpineol, b-pinene a-phellandrene, terpinolene and p-cymene. Ayurveda is a holistic healing methodology that not only treats illnesses but aims to prevent it in future. It does not recommend same remedies for all even with the same disease as it regards that every individual is a unique part of nature and their illnesses should also be treated in a unique way. For this, Ayurvedic treatment starts with identifying the unique individual constitution that is built up of 3 energy elements known as doshas. They are vata, kapha and pitta dosha. Vata is said to govern the movement of air, metabolic functions, process of elimination and much more. Pitta is responsible for digestion, decision making, body temperature and creation of energy. The structure of our body, movement of fluids, skin health, stability and lubrication of joints are all controlled by kapha dosha. Every human being is said to have a predominance of any one of these doshas that determines their personality, character and behavior. Balance between these three doshas indicates that a person is healthy and imbalance causes illness. Ayurvedic remedies like essential oils, herbs, yoga, meditation, Ayurvedic routine are prescribed in such a way that it helps in bringing perfect balance between these doshas. Tea tree essential oil is said to have equal effects on all the three doshas with its cooling and moisturizing energies. The book on ‘Ayurveda and Aromatherapy’ by Light Miller and Bryan Miller states that Tea tree oil is extremely beneficial for skin, respiratory system and nervous system. Tea tree essential oil has been proved 12 times better than carbolic acid that has been used as an antiseptic bactericide in primeval times. This is mainly because of its effectiveness in treating various skin ailments with its antimicrobial, fungicidal, anti-inflammatory, antiseptic, disinfectant and antiviral properties. Tea tree oil is an excellent remedy for acne and this is substantiated by a 1990 study on ‘A comparative study of tea-tree oil versus benzoyl peroxide in the treatment of acne’, which states that both Tea tree oil and benzoyl peroxide are effective in treating acne. It says that Tea tree showed “a significant effect in ameliorating the patients’ acne by reducing the number of inflamed and non-inflamed lesions (open and closed comedones)” with fewer side effects than BP where about 79 percent of people who used BP had various side effects like dryness, itching, stinging and burning sensation. 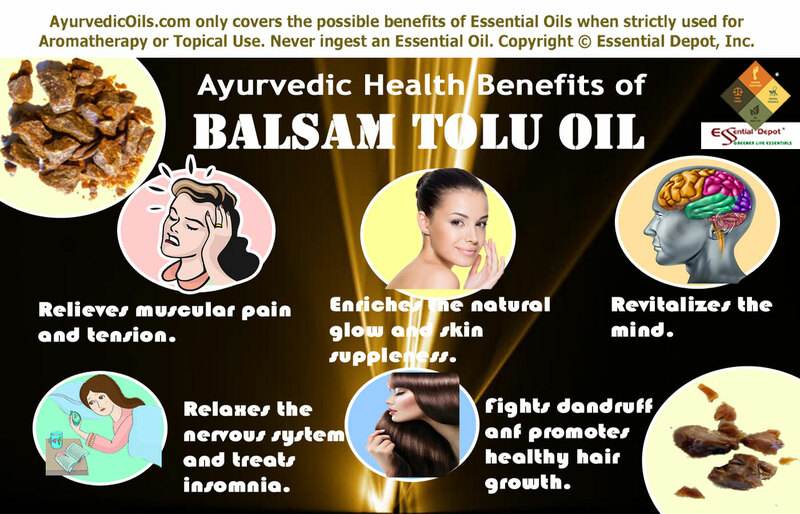 This exemplary oil also has antiseptic and cicatrisant properties that promote wounds, boils, cuts, burns and rashes to heal quickly. It reduces scars and marks by stimulating the growth of new skin cells and eliminates the dead skin cells. Mix 2 drops of Tea tree oil with 15 drops of Jojoba oil or with your skin care cream or lotion and apply it on your acne for visible results and on your wounds for quicker healing. This blend is also effective on scars left by pox, accidents, acne, surgical and stretch marks. 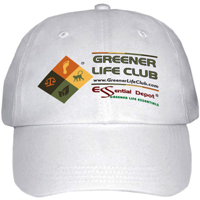 Dandruff and lice are the major hair problems that screw your hair’s health most often. Being an effective fungicidal and antimicrobial oil, Tea tree oil fights against the harmful agents causing dandruff and nourishes the dry scalp with its moisturizing properties and it also kills head lice. Add 2 drops of Tea tree oil in your mild shampoo and massage it gently on your scalp for quick relief. Having enormous anti-infectious properties, Tea tree oil is one among the best essential oils for fighting against viral infections like cold, cough, congestion and other respiratory problems like sinusitis, bronchitis, tuberculosis, asthma and pharyngitis. Most of these problems start worsening when the infection spreads all over the system. 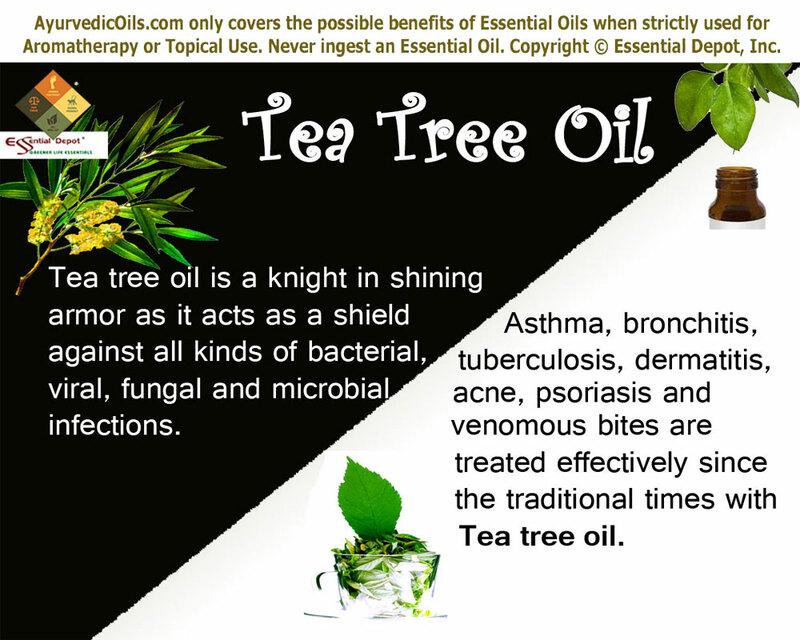 Tea tree oil fights against all kinds of contagious foreign bodies and arrest their further growth. The expectorant properties of this oil make it powerful in loosening the phlegm and mucous deposits that causes breathing difficulties. Add 2 to 3 drops of Tea tree oil to warm bathing water and go for a refreshing bath. You can add 2 drops of this oil to steam inhalation for opening blocked nasal passages, treat chest congestion and get relief from headache and sinusitis. You can also add 2 drops of Tea tree oil to your rub and gently massage on your chest, neck and back for significant relief. With its warm, spicy, refreshing, camphoraceous, soothing, aromatic-terpenic (monoterpenes of pine) fragrance pacifies and encourages the mind. Tea tree oil is said to appease the mind and body after shock, anxiety, fear and fatigue. Massaging your body with 5 drops of tea tree oil blended with 40 to 45 drops of coconut oil can help in uplifting your mood, relax the muscles, strengthen your emotions and alleviate stress and depression. You can also add 3 drops of Tea tree oil to your burner, diffuser or vaporizer to encircle your mind with a clean and fresh feeling. Tea tree oil protects the body from harmful organisms and by killing the existing ones and preventing the growth of new ones. 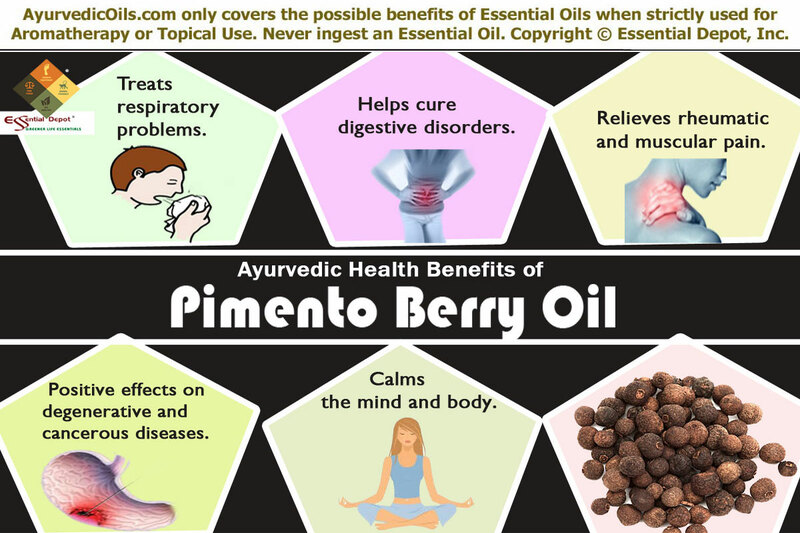 It strengthens your immunity and makes your body resistant against the effects of all kinds of infections. A comparative study of Tea tree oil along with clotrimazole tested 112 people affected by toenails fungal infection and Tea tree oil was proved as powerful as an antifungal remedy. Add 2 drops of Tea tree oil in warm foot bath to cleanse your skin and kill the infectious agents on the skin followed by topical application of 2 drops of Tea tree oil with 8 drops of olive oil can help in treating fungal infections like athlete’s foot, ringworm, fungal infection of the toenails, dermatitis, vaginal infections and other skin ailments caused due to fungi. The study on ‘Melaleuca alternifolia (Tea Tree) Oil: a Review of Antimicrobial and Other Medicinal Properties’ proved that Tea tree oil is effective in fighting against numerous bacteria like Staphylococcus aureus, Mycobacterium avium, Streptococcus pneumoniae, Haemophilus influenzae, Escherichia coli and Streptococcus pyogenes. This contributes to the antiseptic and antibiotic values of this oil. This oil has been studied in Europe and US as an effective douching treatment for candida albicans. 5 drops of this oil added to 1 half pint of water can serve as a powerful vaginal douche Susanne Fischer-Rizzi. Topical application of 2 drops of Tea tree oil mixed with 10 drops coconut oil aids in treating bed sores, psoriasis, abscesses, boils, wounds, insect bites, cold sores, diaper rashes, herpes, dermatitis, genito-urinary infections, cystitis, vaginal thrush, ear infections and deep wounds. 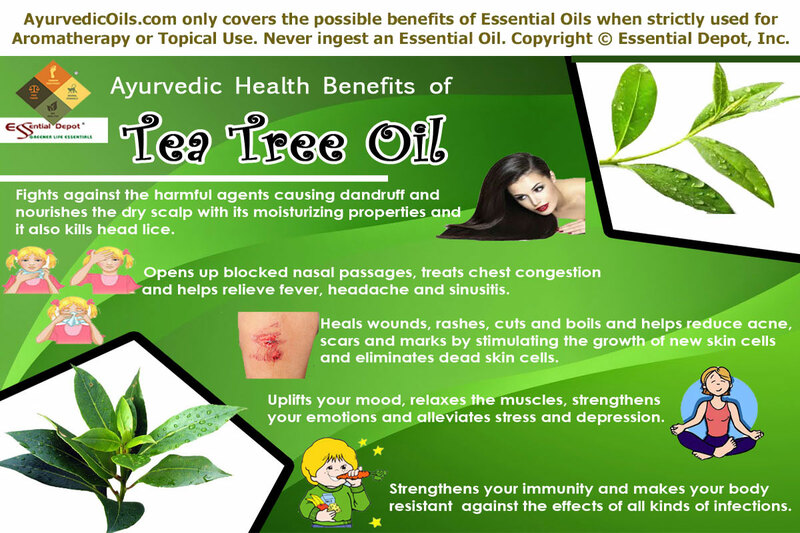 Tea tree has become a common ingredient in many popular anti-dandruff shampoos, acne soaps, skin care creams and lotions. 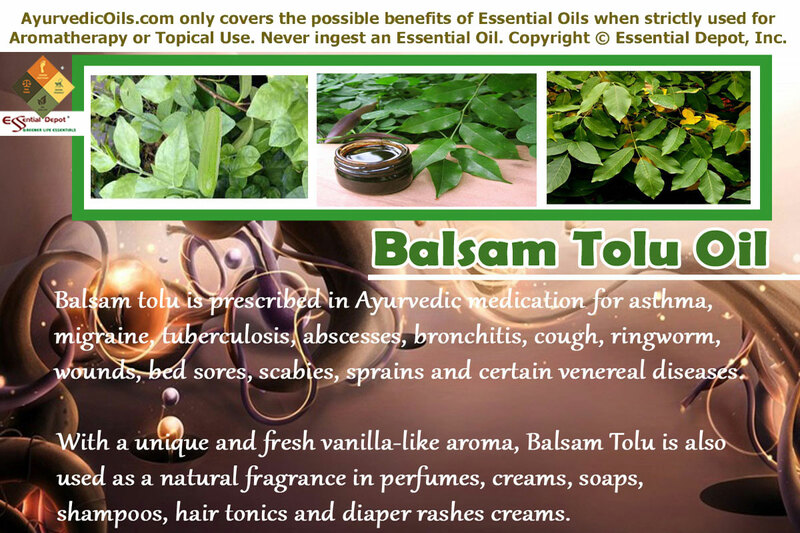 It can also be used to treat rheumatic pain, bad breath, oral infections (as a gargle by adding 2 drops of this oil to warm water), cankers, candida, flea bites, jock itch, plantar warts, mosquito bites, sciatica, ticks, seborrhea, sunburn and much more. Disclaimer: Never use essential oils internally. This article is only for the purpose of educations and is not meant for diagnosis or to replace any prescribed medication or professional advice. Always remember to use essential oils in a diluted form for topical application. Consult your Ayurvedic practitioner before using the right essential oil for your health condition and individual body type. The MSDS (Material Safety Data Sheet) of Tea tree essential oil is readily available for your enhanced safety and better usage. 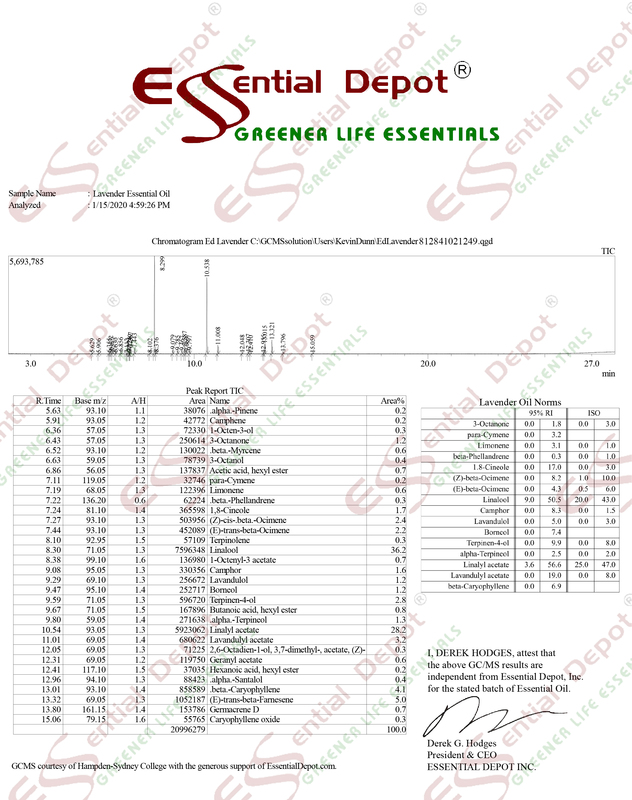 Gas Chromatography Report (GC) of Tea tree oil.